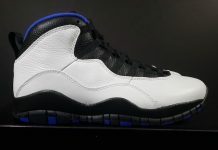 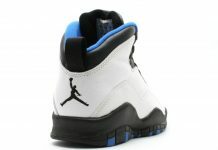 Coming back from the Jordan Brand Vault is a classic Air Jordan 10 never before seen in the Retro world. 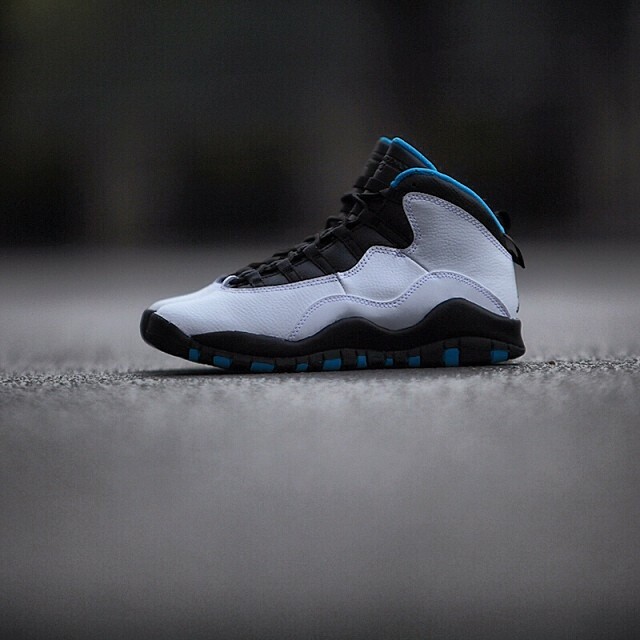 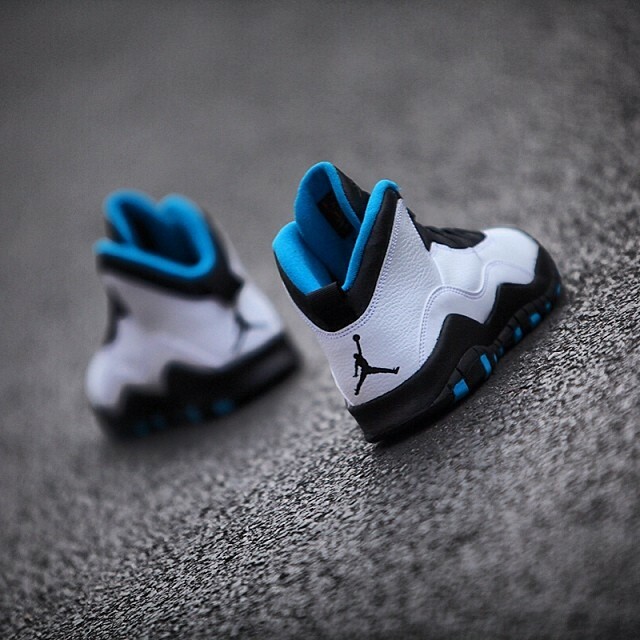 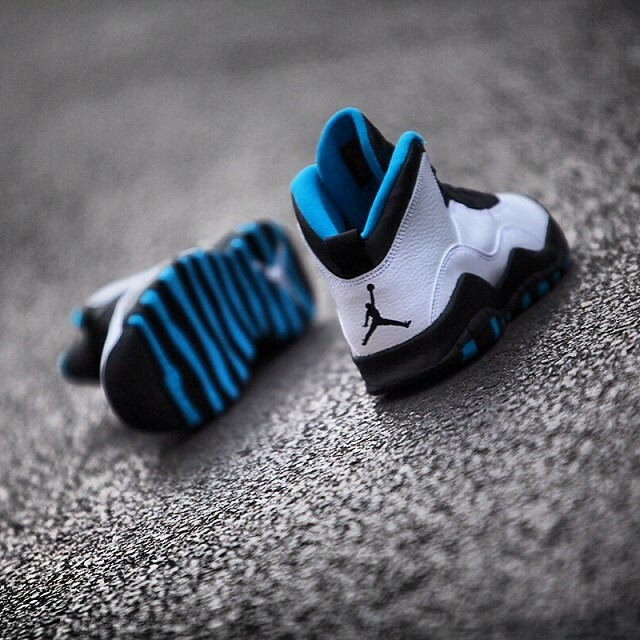 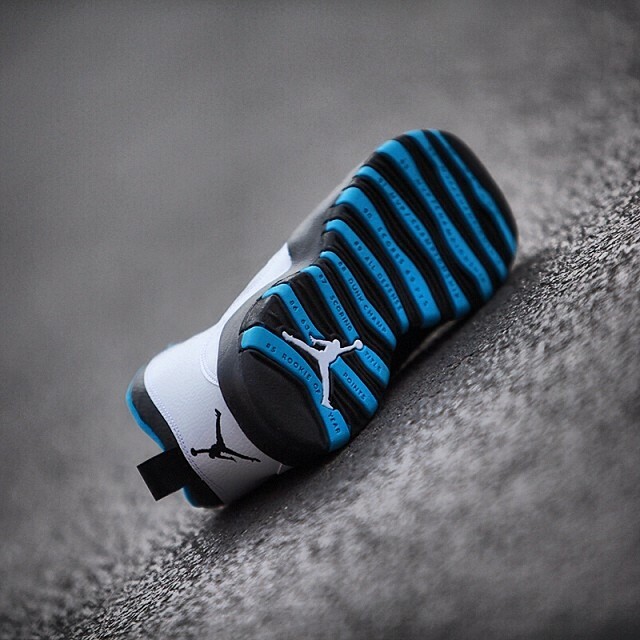 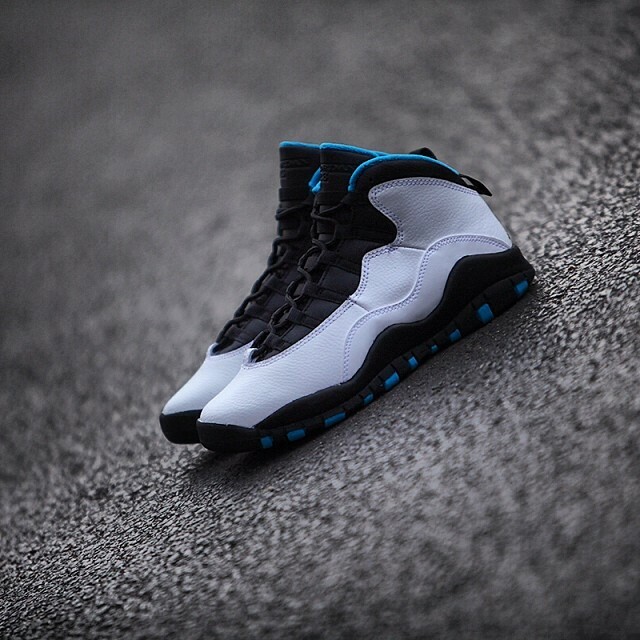 The Air Jordan 10 “Powder Blue” was one of the original Air Jordan 10 colorways that dropped alongside the “City Series” back in 95′ and it comes back February 22nd, 2014 at a retail price of $170. 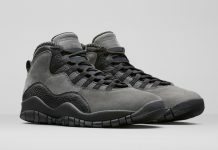 Catch these at Jordan Brand retailers across the U.S next month!